Thank you for joining us at the Embracing Our City Banquet in November! We had an amazing night celebrating God’s work at Open Door. Stay tuned for next year’s date. 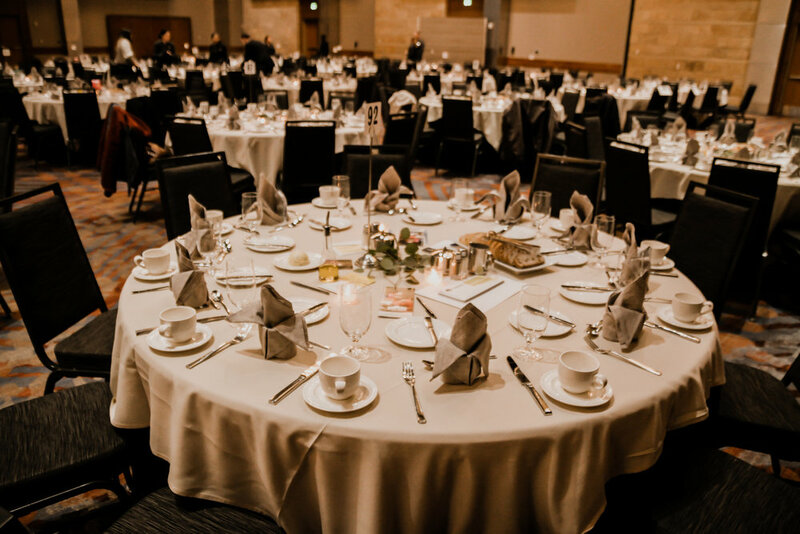 Learn more about the Banquet by contacting Kenzie at 720-975-0104 or kenzie@odmdenver.org.